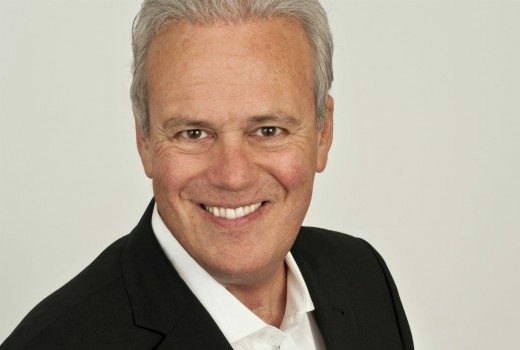 TV struggling to get studio audiences, says John Deeks. 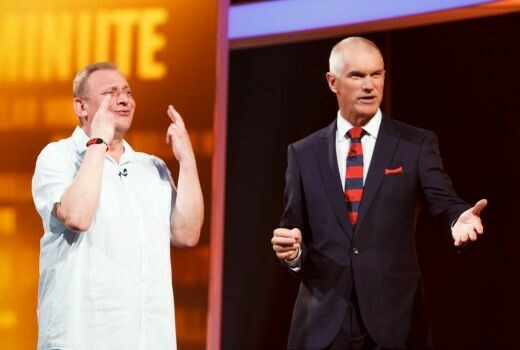 Game show veteran says it is very tough to pull a crowd these days. 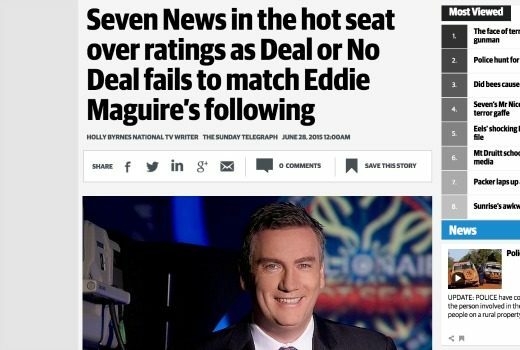 A game show fit for royalty…..
One slip-up during The Chase and perfectionist Andrew O’Keefe is kicking himself. 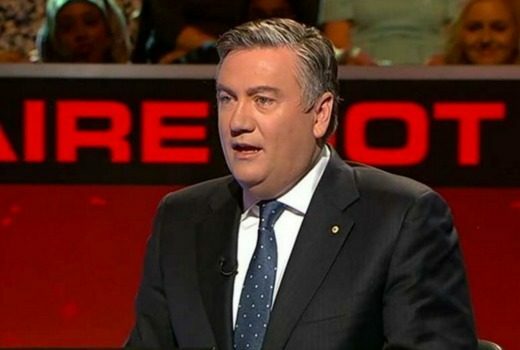 Under pressure from The Chase, Hot Seat manages to reach a milestone. But what about Million Dollar Minute? 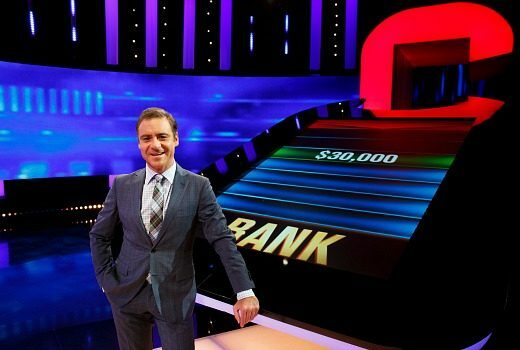 While promos for The Chase create some buzz -how do we break it gently to fans of Seven’s other game show? 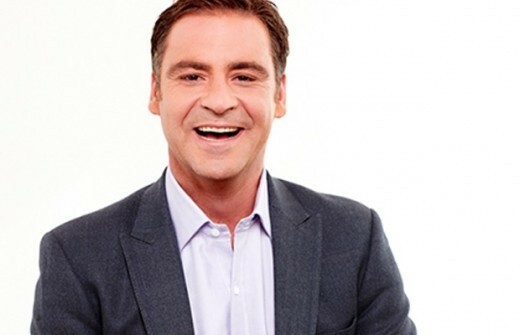 Worst-kept secret fuels the game show fire with Andrew O’Keefe back as afternoon ringmaster. 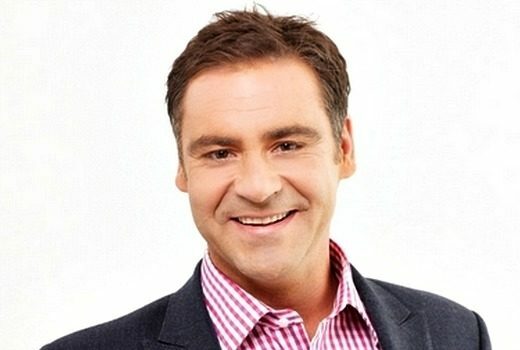 It looks like back to the future for Andrew O’Keefe as game show ringmaster. Oops. 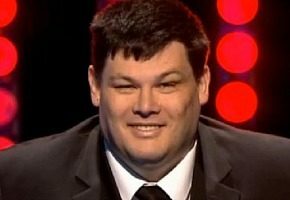 Hot Seat beats Deal or No Deal? Newspaper needs to take a closer look at its TV Guide when comparing ratings performance. 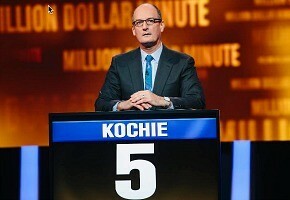 David Koch, Sam Armytage and Natalie Barr will go head to head in a special round of Million Dollar Minute. 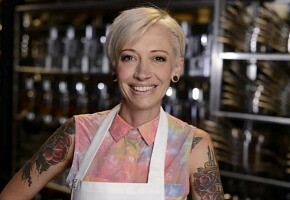 Ratings: MasterChef was the only entertainment show above a million viewers on Thursday. 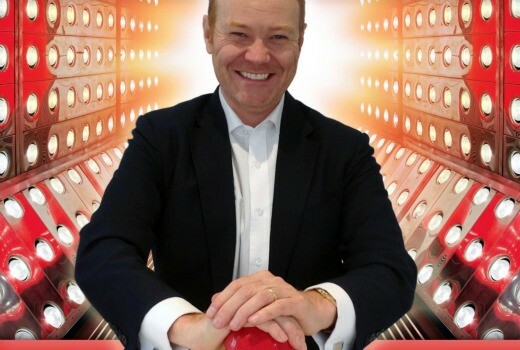 A call for Aussies in London to appear on a local version of The Chase is now off Seven’s agenda.